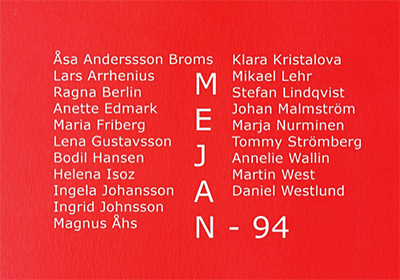 ”Mejan 94”, a reunion groupshow from the Royal Academy of Arts in Stockholm. In times of Spring exhibitions, Domeij Gallery has the great pleasure to introduce a different type of Spring exhibition that we have chosen to call; Mejan-94. Around the same time last year I curated a similar exhibition with everyone that graduated from Mejan or the Royal School of Art in Stocholm during the Spring of 1995. This year I chose to “reverse” one year to 1994. So now exactly 24 years later they gather again through art, as their common denominator. The cake parties as they were then jokingly called at school, because they were usually celebrated with cake every time someone had a birthday. One of the most unifying persons in the class was Lena Gustavsson who tragically passed away in a car accident in 2006. Lena was one of the founders of Supermarket. We will also be exhibiting some of her pieces. At this exhibition 20 individual artists will be presented, including some very established and known names within art such as Klara Kristalova, Maria Friberg and Lars Arrhenius. Several of them are highly active artists that work within the art circle, while some have chosen different paths in life. Some have also created specific pieces for this very exhibition. We will present a very dynamic and interesting exhibition with a broad spectrum of painting, sculpture, drawing and photography. How were they characterized by their years at Mejan in the early 90’s, with professors and teachers such as Harald Lyth, Ann Edholm, John-E Franzén, Kjell Strandkvist and Enno Hallek among others. Five exciting years of blood, sweat and tears. And what happened later on? Annika Johansson, artist, curator and former student at Mejan 1990-95. It is no longer taken for granted that an artist will become a painter or possibly a sculptor. As one of the students described the issue: “Our generation is the first to which it is not obvious to become a painter. 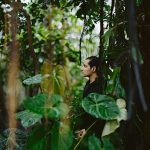 The natural tendency is rather to become something else.” And to become something else is to work with ideas, processes, installations or video for instance. Quoted text from 1994 departure class catalog. Lars Vilks, professor in Art theory and History of ideas. Contributing artists: Åsa Anderssson Broms, Lars Arrhenius, Ragna Berlin, Anette Edmark, Maria Friberg, Lena Gustavsson, Bodil Hansen, Helena Isoz, Ingela Johansson, Ingrid Johnsson, Magnus Åhs, Klara Kristalova, Mikael Lehr, Stefan Lindqvist, Johan Malmström, Marja Nurminen, Tommy Strömberg, Annelie Wallin, Martin West, Daniel Westlund. 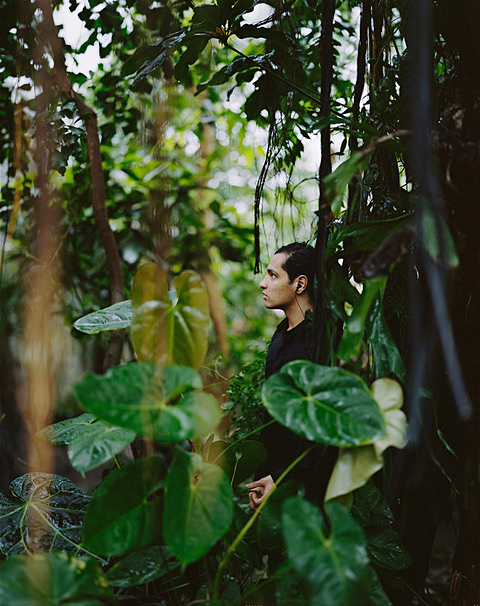 Maria is taking part with the photos, Duration 7, Days of Eyes 3.